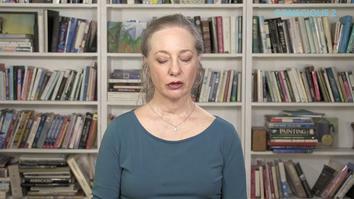 In this three-part online course, we explore this inner flow of the Enneagram through teachings, personal exploration of the material presented through exercises done with other participants, and question-and-answer periods. Each session lasts around 3-hours in total and the course is appropriate for those with little or no knowledge of the Enneagram, as well as for those whose knowledge is extensive. 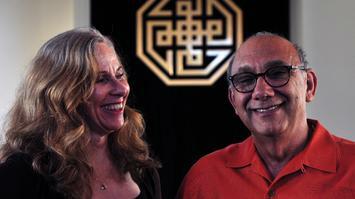 The inner flow of the enneagram explores the dynamic movement that occurs within each of us. 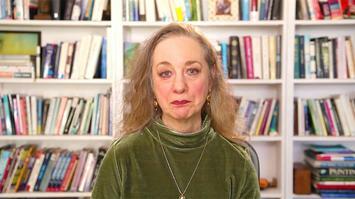 Sandra explores the history of the Enneagram, its core influences and some key elements. Sandra outlines the practice of inquiry, a key tool used within the Diamond Approach. 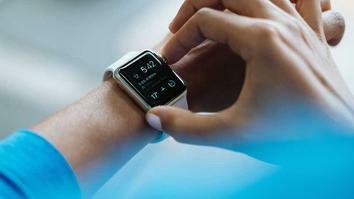 She explores its purpose, key elements and how to do it. 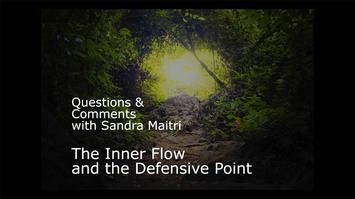 Sandra Maitri explores the inner flow and the defensive point of each type on the enneagram. 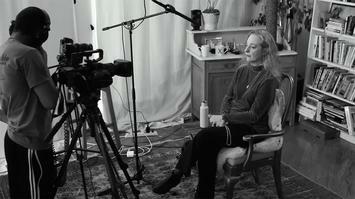 Sandra Maitri answers questions on the Guest House conference call after the Module 1 lecture and exercise period. 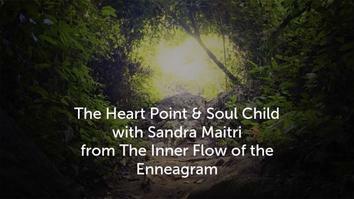 Sandra Maitri discusses the Heart Point and Soul Child for each type of the enneagram and how they interact. 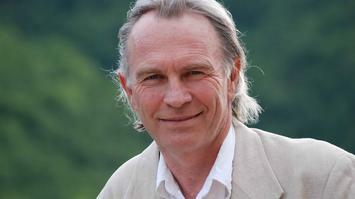 The Q&A for The Heart Point and Soul Child (audio only). 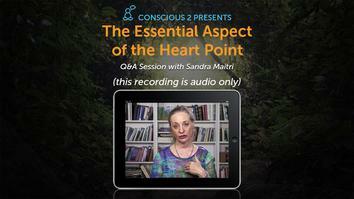 Sandra Maitri discusses the Essential Aspect of the Heart Point for each enneatype. 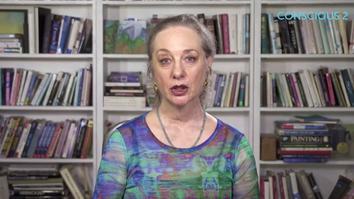 Sandra takes questions and comments from her live audience regarding final enneatype questions and responses to the essential aspect of the heart point discussion. 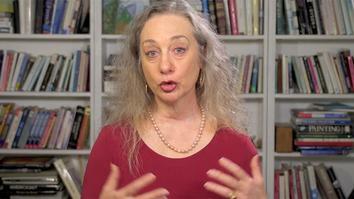 The Inner Flow of the Enneagram is a 3-part course with Diamond Approach teacher, Sandra Maitri. 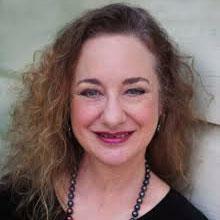 Join us as Sandra explore foundations of the Enneagram through lectures, personal exploration of the material presented through exercises done with other participants, and Q&A sessions. The course was designed to be followed over the course of 3 months, but you can enjoy at your own leisure.